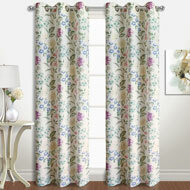 Floral Plisse Ruffle Valance & Curtain Set from Collections Etc. 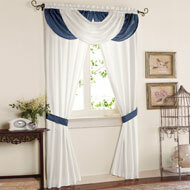 Set includes two panels, two tiebacks and attached valance. 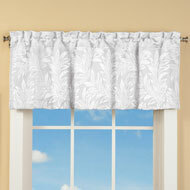 Each panel features ruffles on the inside edge and rod pocket top.  Machine wash. polyester/cotton. 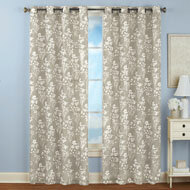 Each panel 48"W x 84"L.
I like them because they are light in weight,&very colorful . - philly, waynesburg pa.